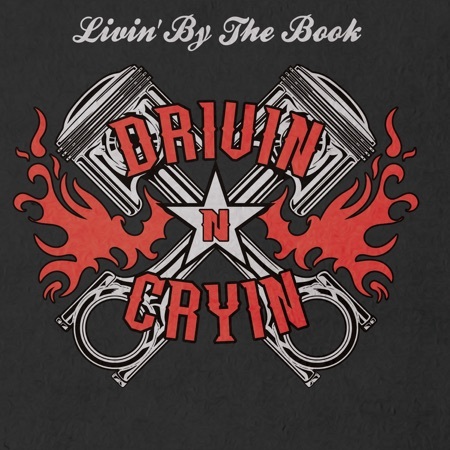 Livin' by the Book - A modern take on the classic track from Southern rockers Drivin' N' Cryin'. Listen, save, and download now! Livin' by the Book A modern take on the classic track from Southern rockers Drivin' N' Cryin'. Listen, save, and download now!